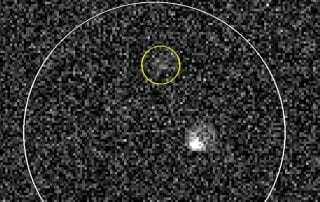 The U.K.'s widely read newspaper the Daily Mail covered the astronomy research of physicist Robert Kehoe, SMU professor, and two graduate students in the SMU Department of Physics, Farley Ferrante and Govinda Dhungana. 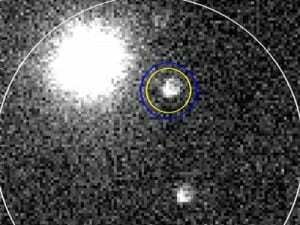 The Asian news wire service Asian News International has covered the SMU Physics Department's recent supernovae discoveries. 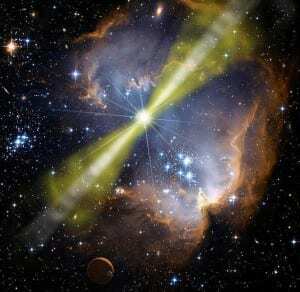 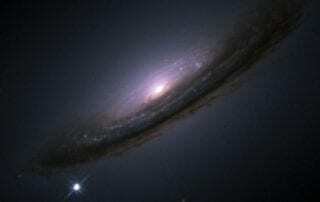 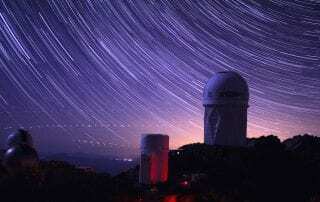 The article, "Exploding stars offer clues to dark energy," was published Feb. 28. 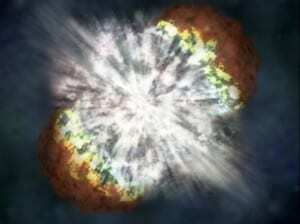 Light from two massive stars that exploded hundreds of millions of years ago recently reached Earth, and each event was identified as a supernova by SMU graduate students in the physics department.